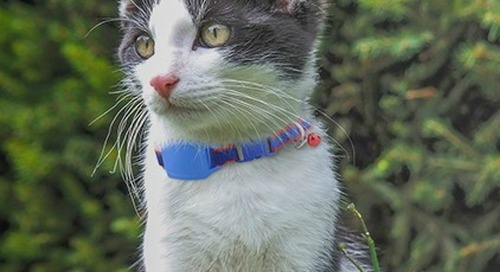 With Valentine’s Day just around the corner, we did our usual research to gather and curate a collection of a dozen thoughtful, practical and unique gifts for both cats and their 2-legged servants. 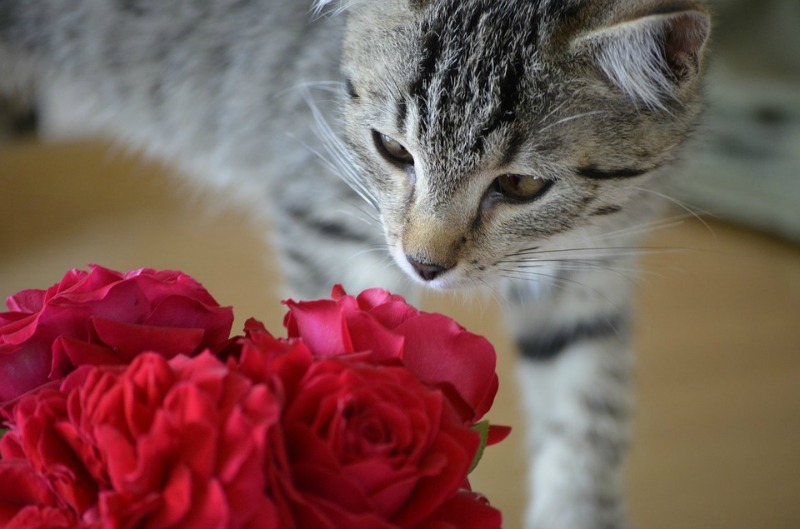 But first, did you know that the roots of Valentine’s Day lie in the ancient Roman festival of Lupercalia, which was actually celebrated on Feb. 15? For 800 years the Romans dedicated this day to the god Lupercus, and during the festival, young women would place their names in a large urn. The young men would each draw a name from the urn and then be romantically linked with that young woman for the following year. 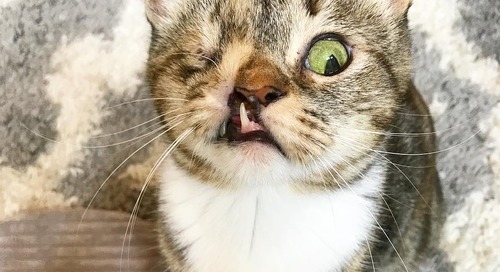 And now, without further ado, here’s our 2019 Gift Guide (in no purrticular order) for those special cats you adore and the paw-some people who worship and obey them! 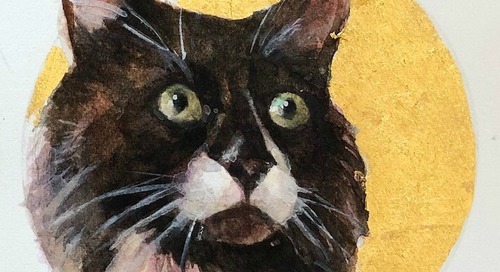 This fascinating book chronicles the private cat icon collection of Sandy Lerner and documents four thousand years of humans and their love of all things feline. 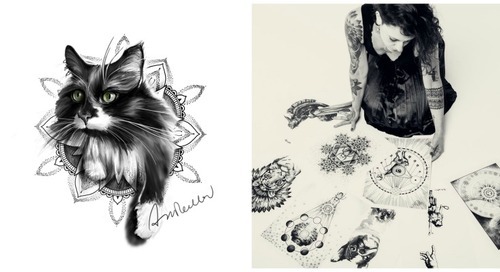 Caticons the book is a truly remarkable piece of art in its own right and a MUST HAVE coffee table book for any cat lover! Buy it here. 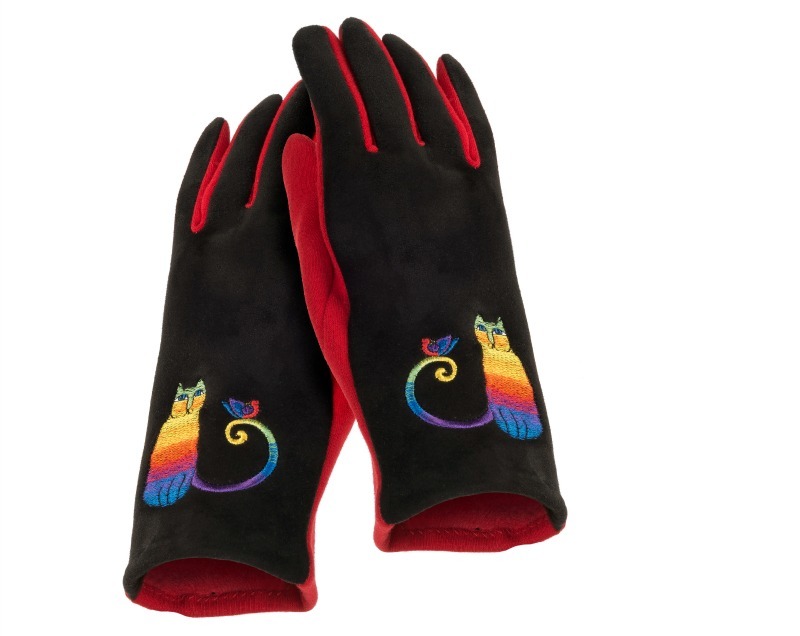 Keep your hands toasty warm and feline fine with these amazing Rainbow Cat suede dress gloves! Our wonderful contrasting stretchy black and red suede fits all sizes. Ultra soft lining. 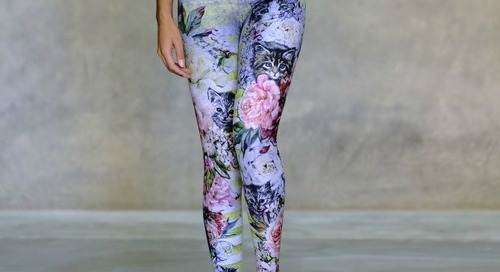 Purrfect for Valentine’s Day or any day! Enter code ‘PURRINGTON’ at checkout and save 15% on your gloves AND receive complimentary gift wrapping! Buy them here. 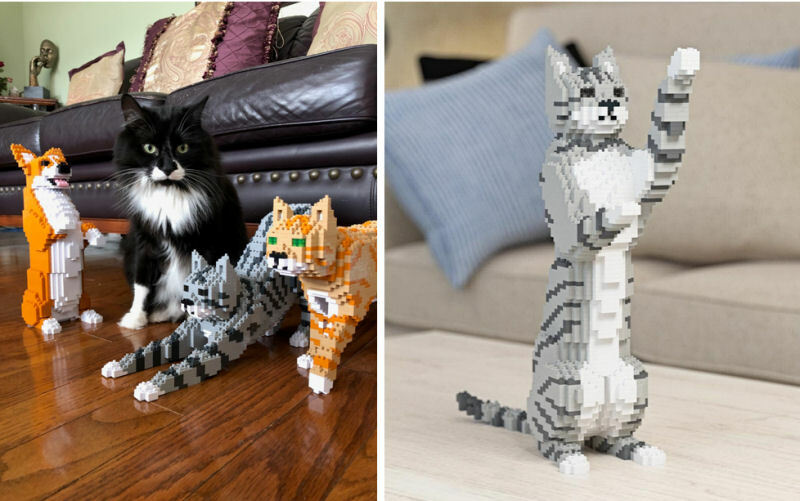 If you enjoy building Lego, then you’ll love these cat model kits with over 100 different styles to choose from. Hours of fun and so many places to display them. Below left – our tuxie (Newman) hanging out with his favorites. Buy them here. 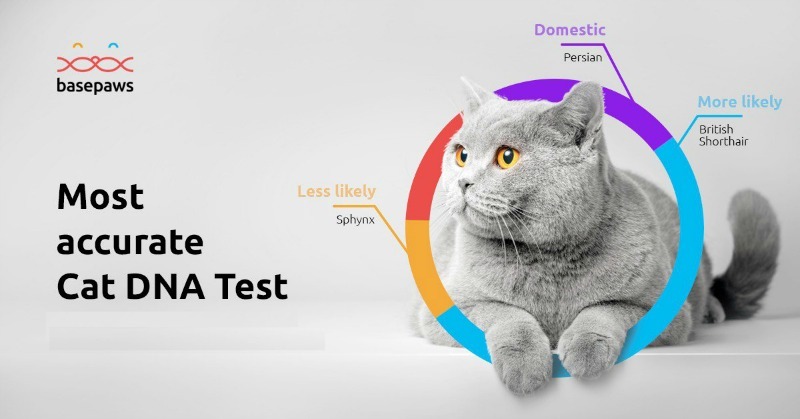 Basepaws DNA CatKit helps cat owners learn about their cat’s traits and breed characteristics, and ultimately their health and traits – all with just a bit of DNA, all done at home. 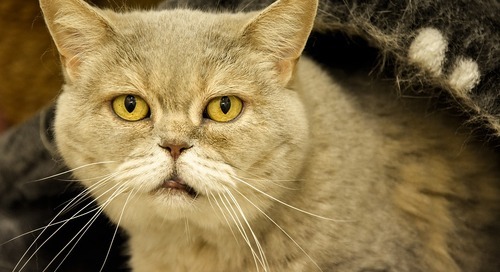 Know your cat, inside & out: ancestry, relations to other felines, cat care and more! With this one simple test you will unearth a lifetime of discovery. If you hurry you’ll get $15 OFF from Feb. 1st until Feb. 14th. 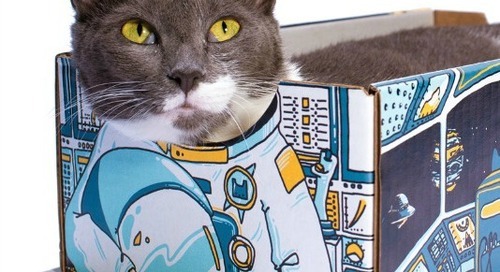 Order your Catkit here. 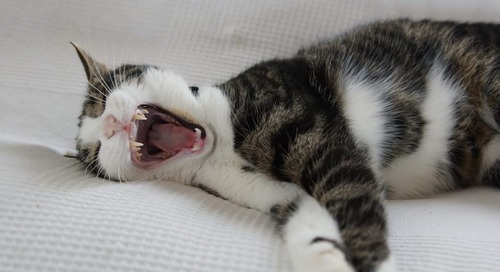 PetWinery believes in providing more all-natural options for our pet lovers! 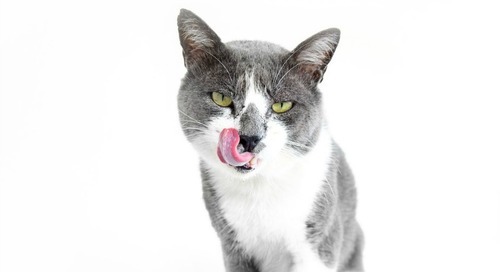 Their Premium, All-Natural CBD Cat Treats are formulated to provide endocannabinoid support while offering the delicious reward of true flavor. 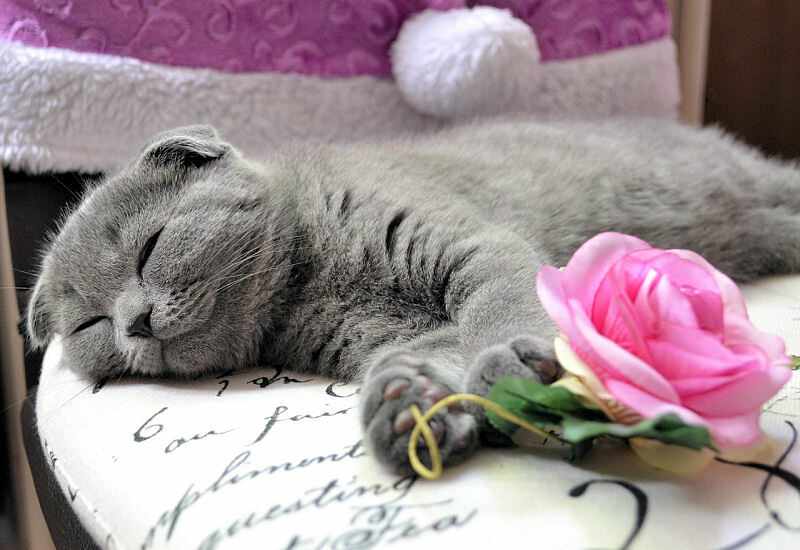 This Valentine’s Day, treat your beloved kitty to some delicious CBD Cat Treats and receive a FREE CatWine Pawty Pack! Plus, use code PURRINGTON for 20% OFF your entire order! Buy them here. 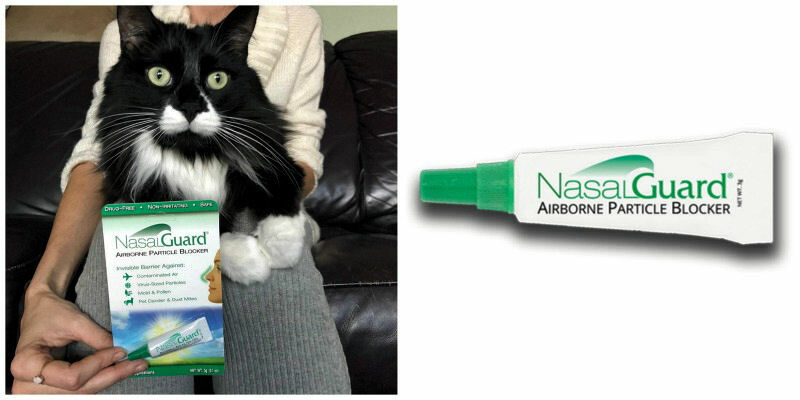 NasalGuard offers a new way to combat cat allergies. 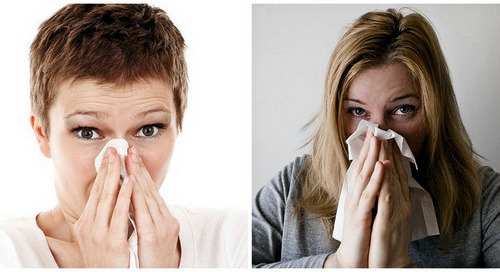 Originally developed with the intention of finding a simple, drug-free solution for preventing airborne allergens like pollen, pet dander and dust mites, from entering the nasal passages. NasalGuard uses electrostatic technology to create an invisible filter around the outside of your nasal passages. This topical gel reduces inhalation of particles as small as rhinovirus, pet dander, or pollen, along with many other pollutants and airborne contaminants. NasalGuard is drug-free and lasts up to 150 applications. Buy it here. Launching this week is the eagerly-awaited sequel to the award-winning children’s chapter book, Hello, My Name is Bunny! 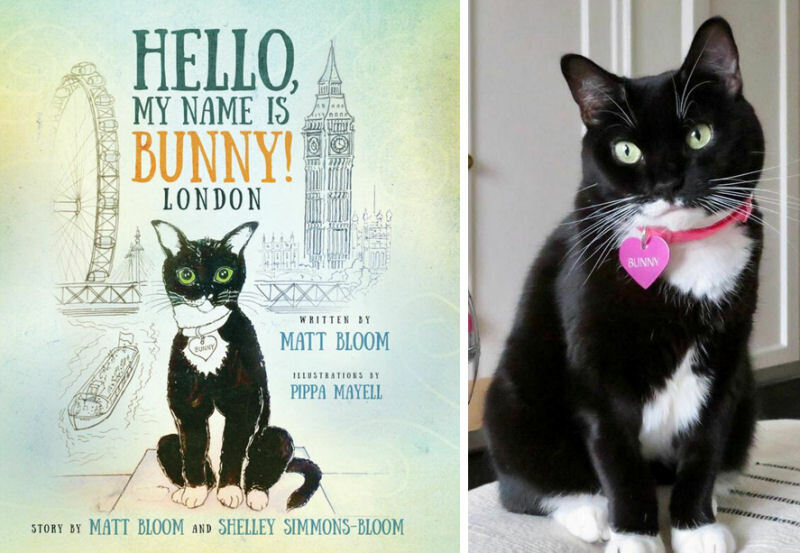 Inspired by real-life rescue cat, Bunny Bloom, Hello, My Name is Bunny! 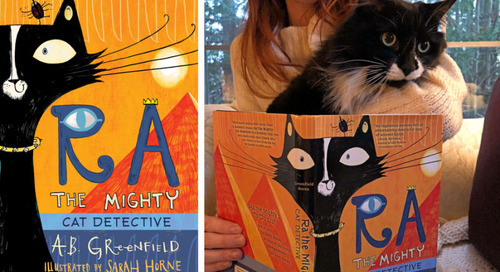 London features the little Tuxedo cat and her friends on a mission to save the city’s foxes from peril! 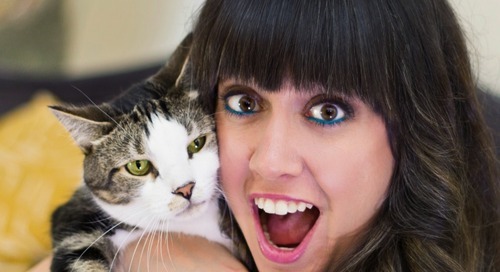 $5 from every book sold is donated to KittyKind NYC and other U.S. shelter groups. 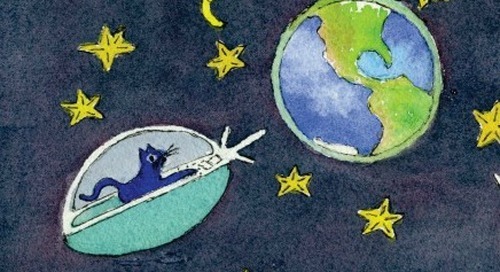 Suitable for children age 6+ and cat-lovers of every age. Buy it here. 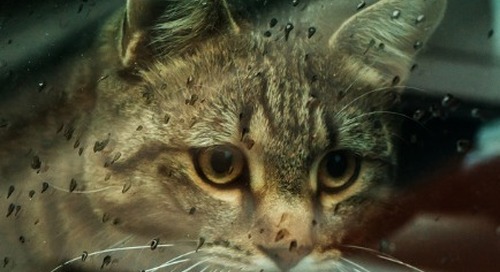 Thirsty Cat Fountains manufacture the highest quality, handmade ceramic cat fountains recommended by veterinarians across the globe. 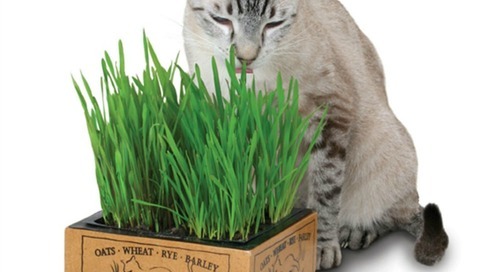 Health For Your Cat, Beauty For Your Home. 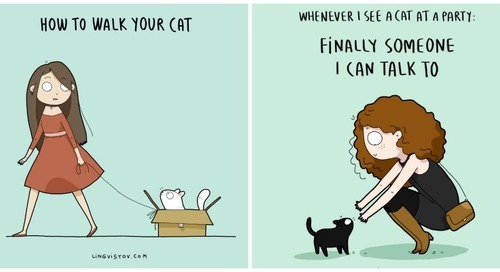 We have two Thirsty Cat Fountains in our own home and our cats rate them a two paws up! 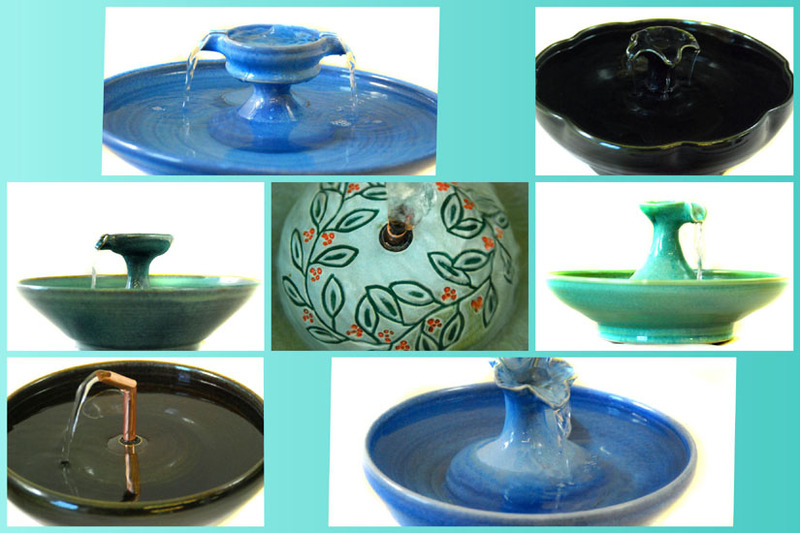 Use code ‘val-purrington’ at checkout for 10% OFF any fountain! Buy them here. 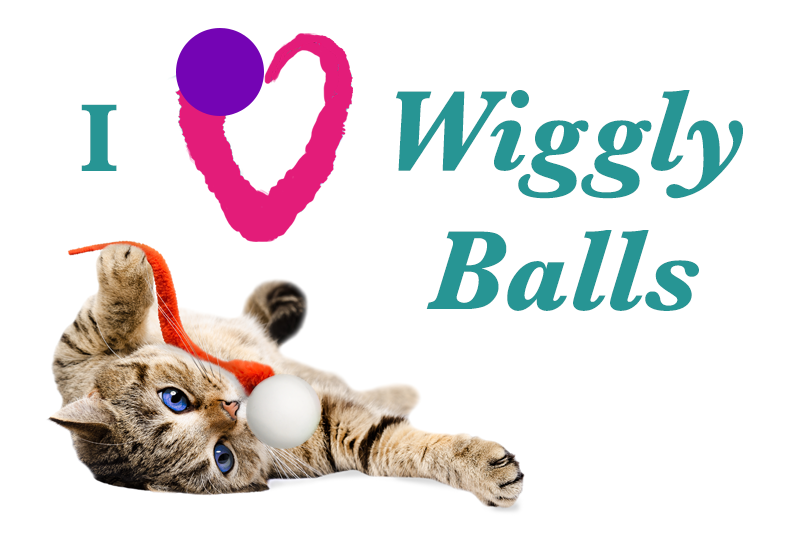 The Wiggly Ball cat toy brings together realistic “prey” movement and shape into an irresistible bouncy-ball that challenges your cat for hours of fun. Hours of fun running, chasing and jumping after the high-bouncing ball. Swatting, biting and batting at the blended catnip-marinated “tail” Getting mesmerized by the life-like corkscrew movement as the ball rolls Picking up and proudly presenting his “prey”, as your cat would outside. Buy them here. 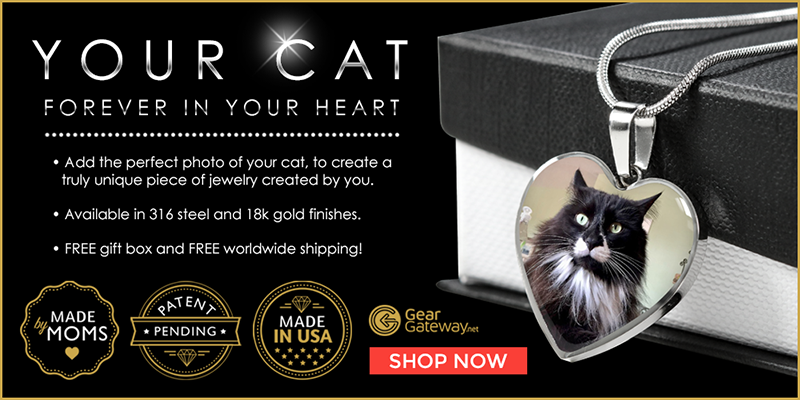 Surprise that special person with this personalized and unique heart pendant luxury necklace containing a photo of their favorite cat. This hand-crafted piece will never fade and is built to last! 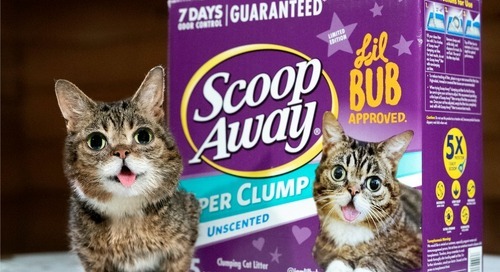 What a purrfect gift for Valentine’s Day. Buy it here. 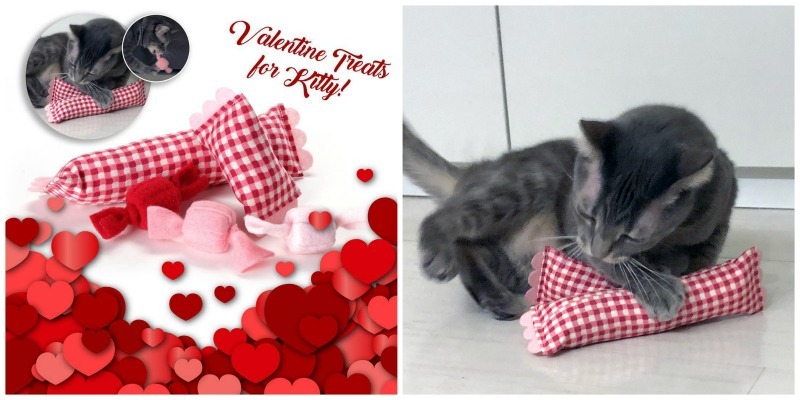 Spoil kitty this Feb. 14th with the exclusive Hauspanther Valentine’s Day Cat Toy Set including some of their most popular toys. 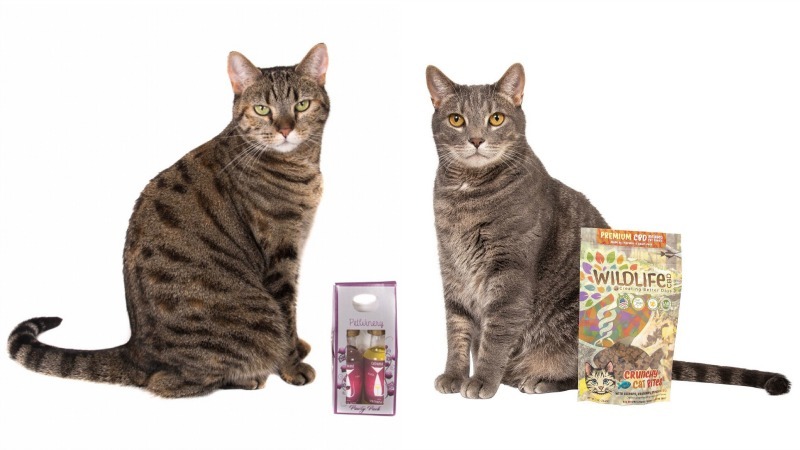 Set includes 1 Large ModKicker with organic catnip, 1 ModShaker with rattle and organic catnip, and 3 Taffy Rolls – all in Valentine colors. Buy it here. 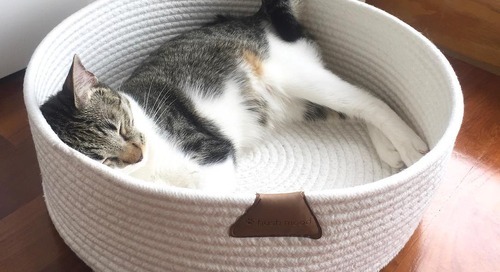 We’ve always been big fans of the delightfully creative, comfy and chic cat cottages, chalets, beds and scratchers designed by the talented team at Wood Sage Design. They make original handmade designs for your garden wildlife, home and pets. Created in their home workshop using sustainable wood, natural materials and eco friendly packaging. 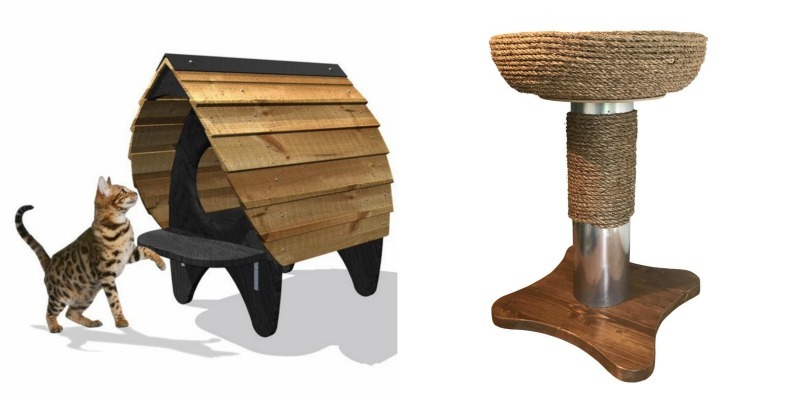 Cat furniture designs inspired by their five rescue cats. Buy them here. 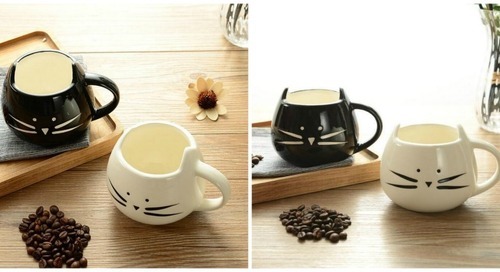 The post Valentine’s Day Gift Guide for Cat Lovers appeared first on The Purrington Post.